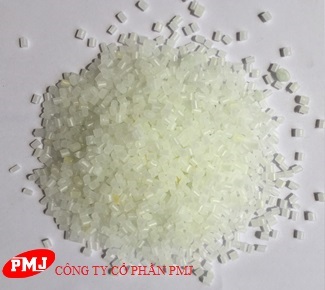 PMJ is the manufacturer of P-life brand with biogradable additive BIO P-life product. P-life is a biogradable additive which creates a chemical environment, allowing polyethylene material to decompose into carbon dioxide, water and neutral, non-toxic substance, then being assimilated into the environment. In manufacturing and storage process, layers of films may potentially stick to each other. This occurance leads to films being damaged and being unusable. 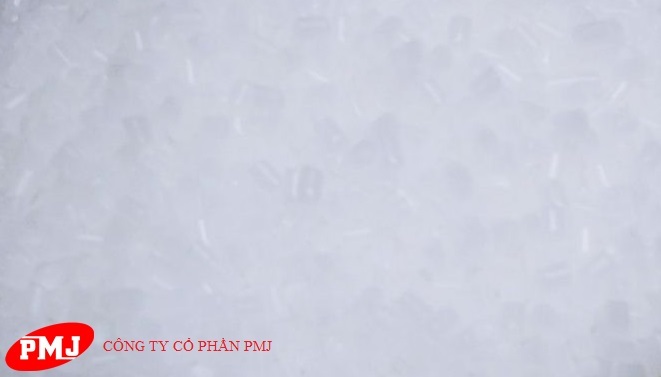 In order to eliminate the occurance, ANTI-BLOCKING ADDITIVE additives are used to block suction and reduce contacts between layers of films. By doing so, the product facilitates manufacturing process and reduces defective goods. 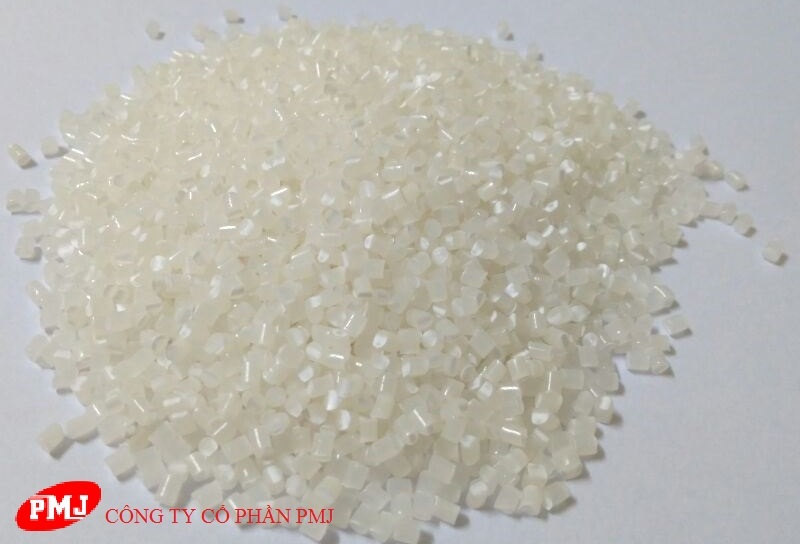 ANTI UV ADDITIVE is a compound that contains chemical components connecting base plastic material and UV resistant materials. The additives help mitigate the deteriorating effect UV light on plastics products and their components. ANTI-STATIC ADDITIVE is produced with static removal components, which preventsformation of static electricity on surface. Thereby the product helps manufacturing process becomes safer, more effective and prevents dust from sticking to products on display or in storage. 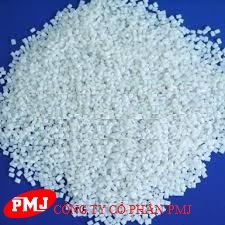 We have uniquely positioned ourselves as a dependable firm, engaged in providing excellent quality PPA ADDITIVE. These Additive are specially engineered for improving the performance of blown films & other extrusion products in terms of optical properties, mechanical properties with reductions in the production cost.